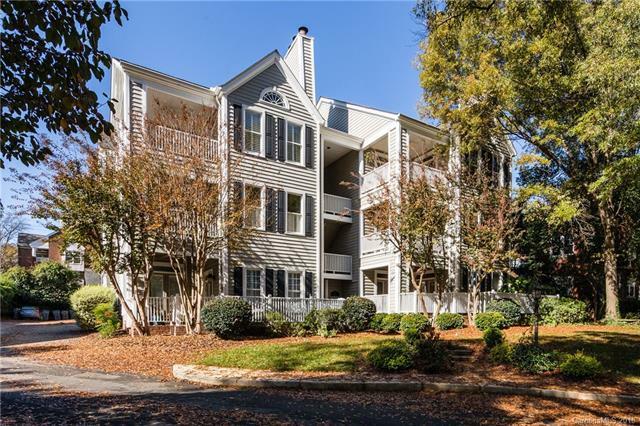 Charming Myers Park 2 bedroom/2 bathroom condo with 2 outdoor living areas! Ground floor unit with renovated kitchen, new hardwoods, new paint throughout, master suite has large walk-in closet. Laundry room off kitchen.